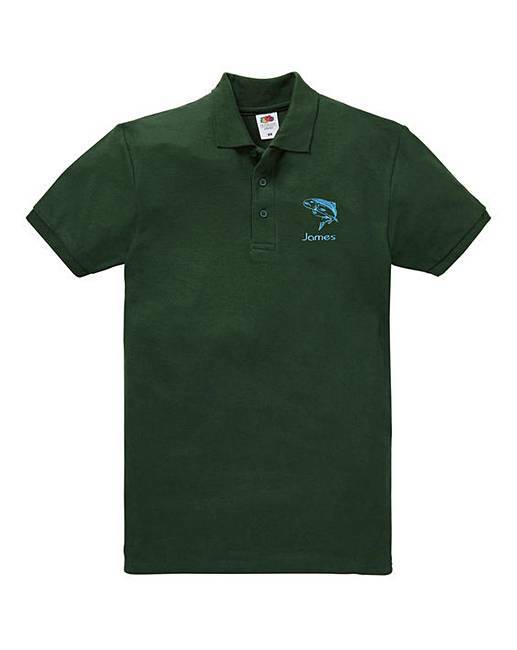 Personalised Fishing Polo Shirt is rated 4.4 out of 5 by 5. Rated 3 out of 5 by Grumpy123 from Poor quality Bought for hubby for a laugh. Should have realised it would not be of great quality because of price. Rated 5 out of 5 by HighlandWife from Husband Likes It! Bought this for my husband who loves fishing. 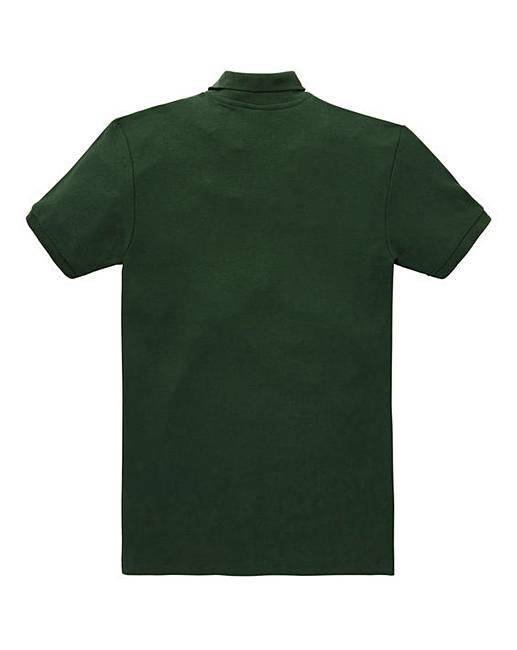 He likes the shirt; it is a nice quality. Personalisation is well done.